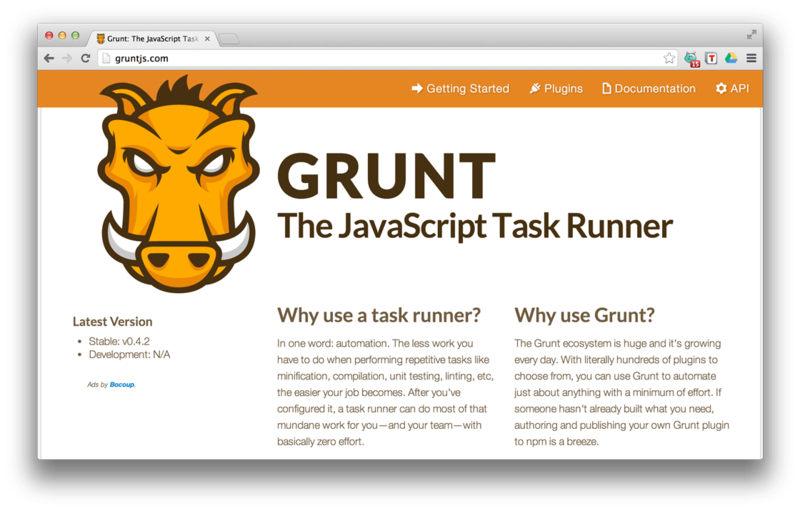 Let’s face it: Grunt is one of those fancy newfangled things that all the cool kids seem to be using but at first glance feels strange and intimidating. I hear you. This article is for you. Great introduction to Grunt on 24ways. A must read for anyone starting out with it.